This time last year I was well trained but feeling a little run down. 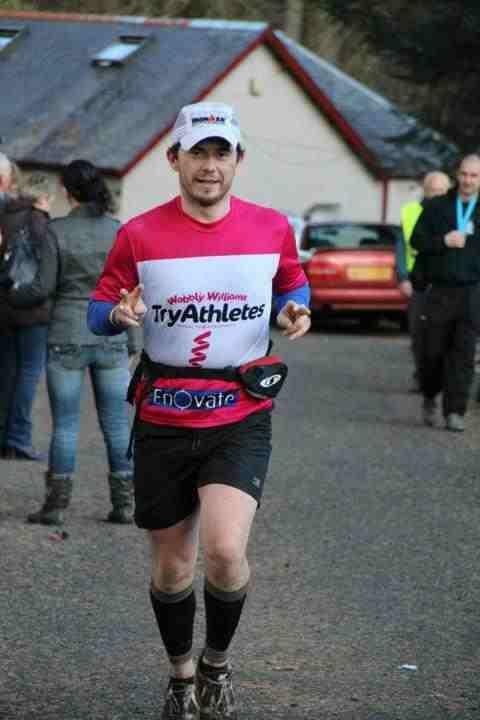 I was getting ready to run the @WHWRace for the first time, I had missed the Highland Fling due to Flu but felt I had enough miles in my legs to complete the distance. I had to pull out of the race in 2011, I was throwing up and having other issues with my calfs and stomach. I pondered why this had happened to me and came to the conclusion that I had taken the race too lightly…. So this year I am keen not to do the same again, my training this year has been minimal, I think that last year I was overtrained and run down which didnt help me on the day. To prove my point that training less miles is better than just banging out 100 mile weeks I ran the Highland Fling this year, finished it in 10hrs 06mins and felt great at the end. Only a little cramp in my thighs towards the end was upsetting me but better planning with salt tablets and hydration will sort that out. So the 2012 West Highland Way Race is only 11 days away, I havent trained anywhere near as much as I have in the past two years yet I feel more confident in my ability to finish the race than I did last year. I put this down to mentality. Last year I went into the race pressuring myself into going for sub 20hrs, I looked at it as a race…Yes, I know it is a race but for 95% of us taking part its a day out amongst Friends in beautiful surroundings. So this year my viewpoint is completely different, no pressure, no goals, no garmin, nothing. 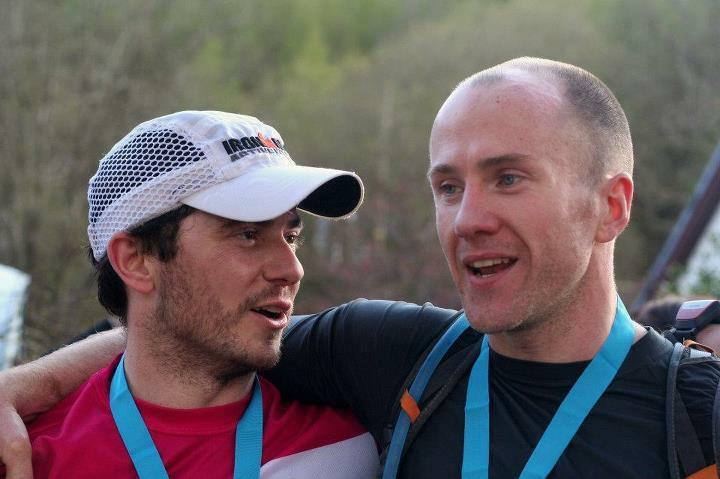 Run on feeling alone and treat it like a very long day in the Scottish hills. I want to say in advance thanks to everyone for organising it, good luck to all the people taking part and special thanks to my support team, as without them I wouldnt be able to run this. With that attitude you will finish with a great big smile on your face. 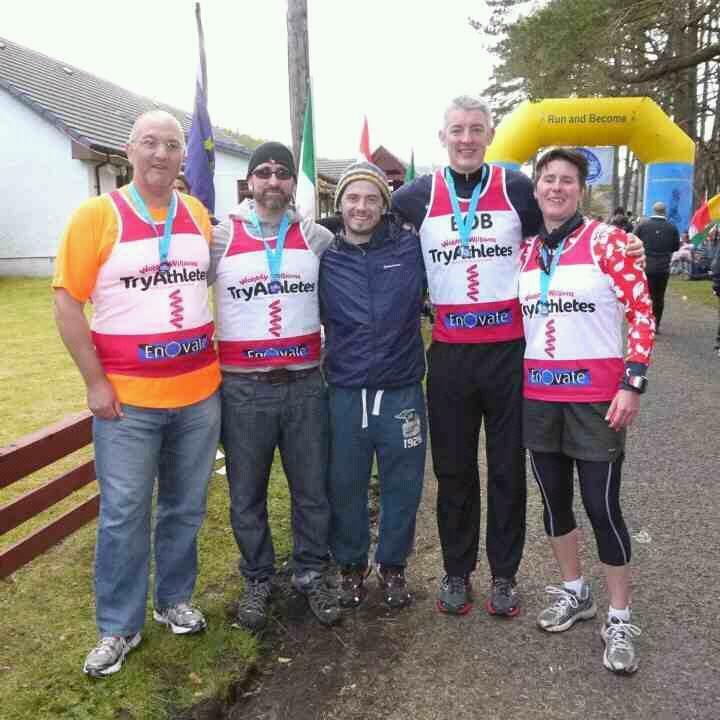 This entry was posted in challenges, Uncategorized and tagged highland fling, mark cooper, motivational speaking, scotland, ultramarathon, west highland way race, whw race.